Building on the work of HIV/AIDS treatment..
‘If we can get cold Coca-Cola and beer to every remote corner of Africa, it should not be impossible to do the same with drugs’. When Prof. Joep Lange founded PharmAccess in 2001, the objective was to turn ground-breaking research into action by bringing HIV/AIDS treatment to the people who needed it most. His research helped lay the scientific foundations for triple-combination therapy, which remains the cornerstone of HIV treatment today. He also conducted mother-to-child transmission studies, which delivered proof that pregnant women with HIV could give birth to healthy babies – provided they receive treatment. Even though this reframed the debate completely, HIV/AIDS treatment remained out of reach in Africa. Joep challenged the status quo, asking why a multinational like Coca-Cola could manage to deliver cold drinks to every corner of Africa, yet the world’s leading experts and public organizations could – or would – not do the same with life-saving drugs. Unwilling to wait any longer, Lange decided to go through the private sector instead, and started PharmAccess Foundation to set up workplace treatment programs in Africa. Heineken was the first company to commit, and many other multinationals followed. While these workplace programs were relatively small scale, their impact was huge. It was huge because they proved that it was possible to deliver lifesaving treatment to people in Africa, and that the delay in doing so was a question of political will. 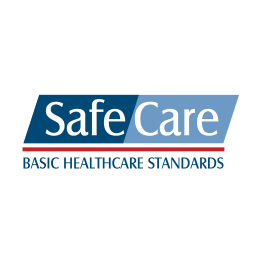 Building on this work on the front lines of HIV/AIDS treatment..
..our focus broadened to making healthcare finance and delivery more effective and more inclusive. We pioneer innovations that explore new directions and provide real world solutions in order to drive systemic change and reverse the vicious cycle that stifles progress. The PharmAccess integrated approach spurred the introduction of the first public private health insurance schemes for the informal sector, the development of SafeCare (the only internationally recognized quality ratings for clinics in resource restricted settings), and the establishment of the Medical Credit Fund, the first dedicated social impact fund that provides loans and technical assistance to health SMEs in partnership with local banks. In 2015, Kenyan company CarePay was established to develop, manage and own a health payment platform, locally branded as the M-TIBA platform. Finally, the Joep Lange Institute, launched in 2016, focuses on evidence-based advocacy to drive the global health agenda. 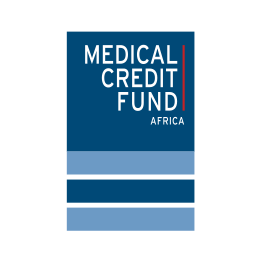 ..was established in 2006, when private companies, the Dutch Ministry of Foreign Affairs and PharmAccess realized that much more needed to be done to provide the people in Africa with access to better healthcare. They formed a working group to discuss the possibilities, leading to the foundation of the Fund and the signing of a contract for EUR 100 million with the Ministry of Foreign Affairs. 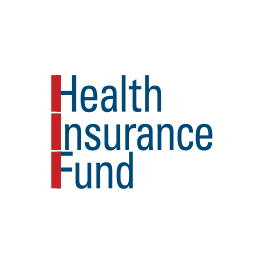 The Health Insurance Fund introduced an alternative to the then existing health development approach by strengthening private sector capacity to ensure improved access to quality care for low- and middle-income groups. In October 2015 the Health Insurance Fund/PharmAccess Group received continued funding of Health Insurance Fund activities from the Ministry of Foreign Affairs from 2016 till 2022 to continue and further develop their work of designing, implementing and researching market-based health financing and delivery innovations that work in the real world. 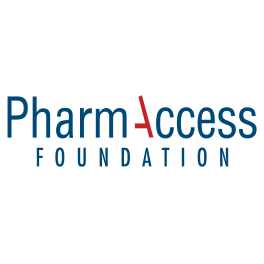 Nowadays, the Health Insurance Fund still supports the activities of its main implementing partner, the PharmAccess Group.